 On year 2014, we create our own brand " IUNIO ", which was named for the youth from Latin word, it is about the experience of total well-being, living an inspiring life. We always adhere to the principle of "quality is the first and credibility is the base". Consumers can expect the highest level of quality in every IUNIO product. Our young dedicated and passionate sales team and a strict QC team with advanced ERP system to manage production in order to assure all the products that we produced can reach international quality standards. Our great designer team follow the way of vibrant, self-assertive, uninhibited to designed unique products to meet the new generation era. All of this helped us build our great reputation in this field. Be with us, be with good life! MATERIAL - The Axe head is made of steel, the handle and extension bars are made of Sturdy Thick Aluminum Alloy. Designed and produced with the sports and outdoor enthusiast in mind. 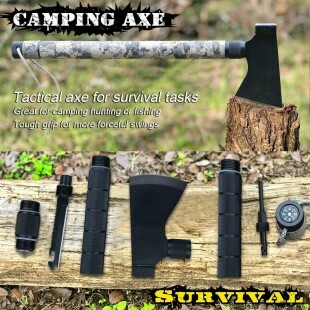 It is very suitable to be used as camping axe or camping hatchet. MULTIFUNCTIONAL - All-in-one Functions of iunio Camping Axe: Chop, Cut, Split, Chip, Trim, Open, Scale, Make Fire, Hammer, Whistle, Compass, etc. What a versatile camping tool for all outdoor lovers! 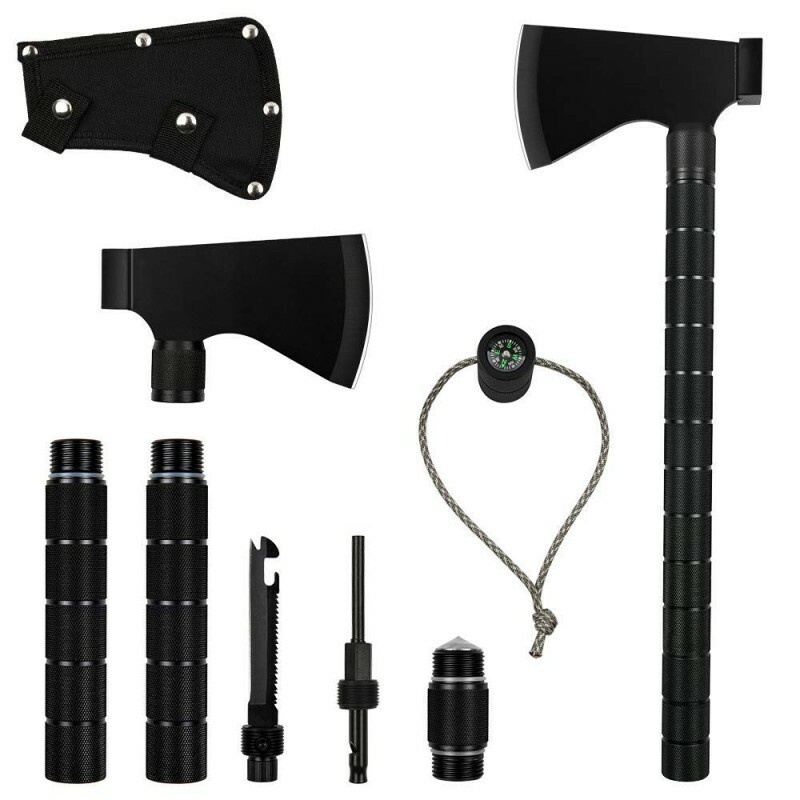 This axe can also be used as a tactical axe, it is a military portable folding axe with sharp blade, adjustable handles and a sheath. 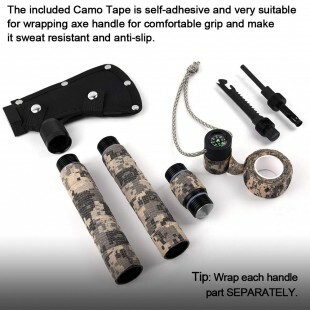 Great for anyone to use, survivalists, hunters, hikers, campers, first responder, gardeners. 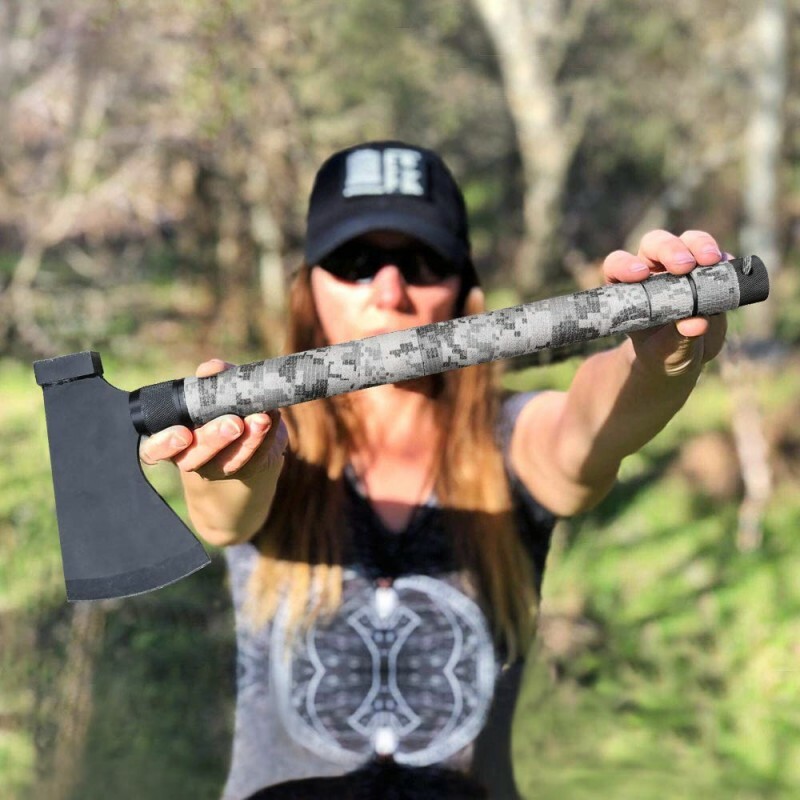 WHAT MAKES THIS AXE DIFFERENT? 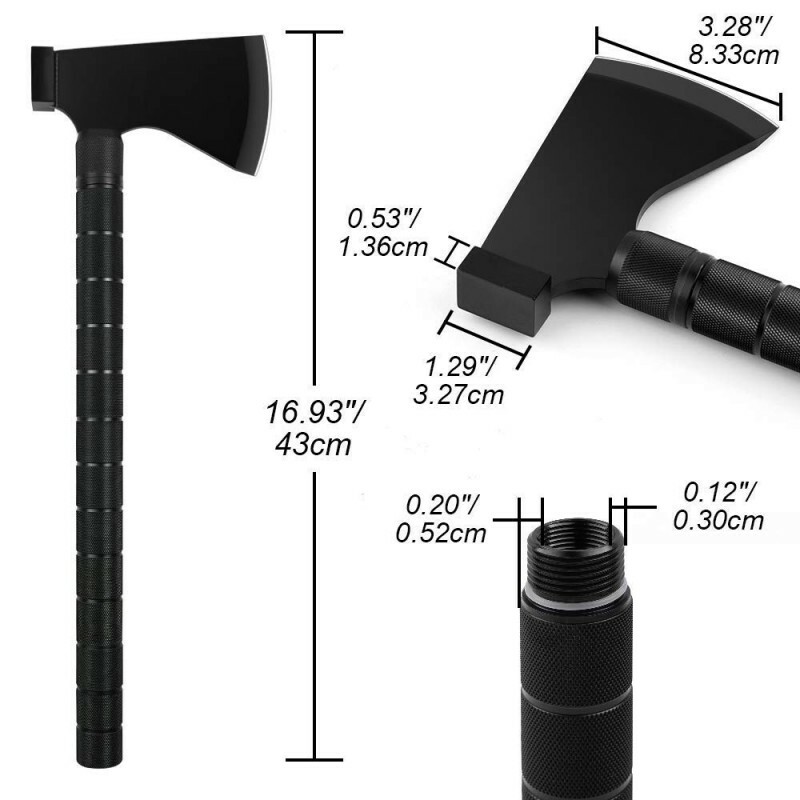 - [Patented Design] iunio Camping Axe has extension bars, thus the length of the handle is adjustable according to your needs. 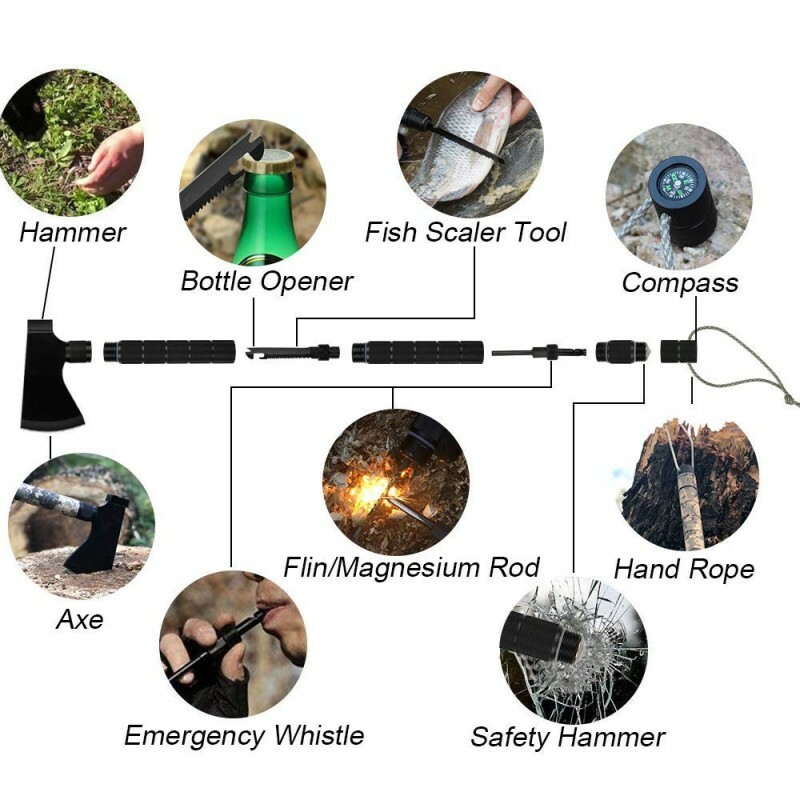 It also features a regular axe doesn't even have, all in this convenient folding axe: Axe, Hammer, Bottle Opener, Fish Scaler Tool, Fire Starter, Emergency Whistle, Glass Breaker, Safety Hammer, Compass, Hand Rope, etc. 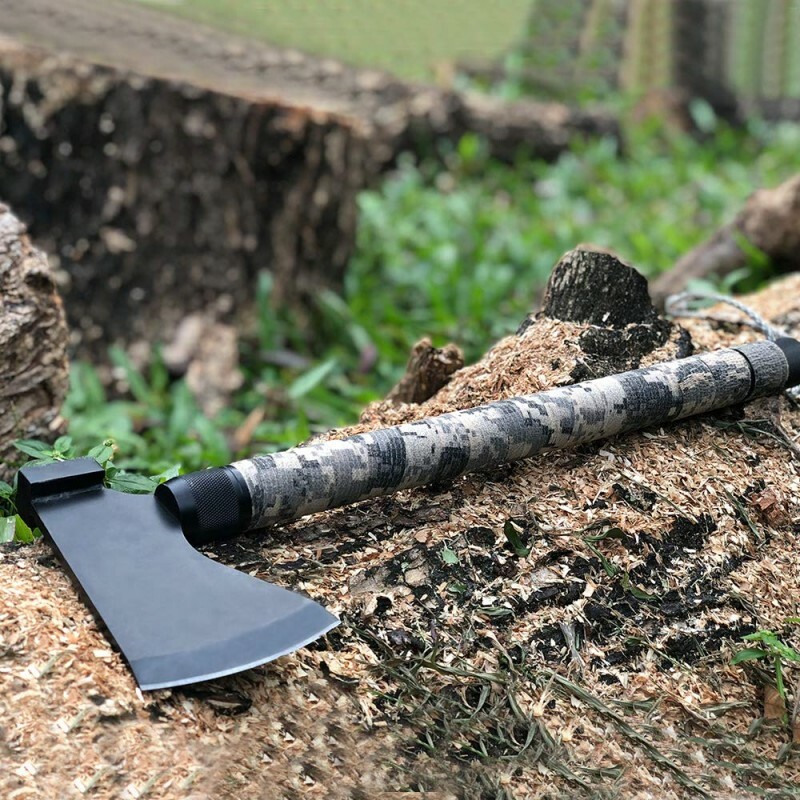 EASY TO CARRY - This folding axe comes in a sheath, amazingly compact and portable, thus makes this tactical axe the best emergency tool for outdoor camping, hiking and hunting. 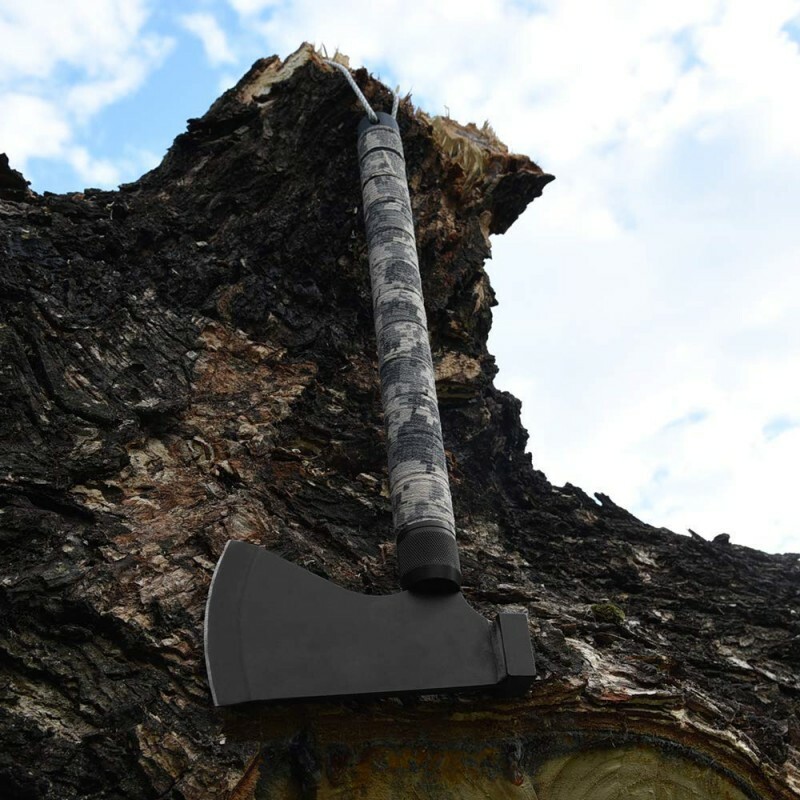 Don't travel without this versatile folding hatchet. 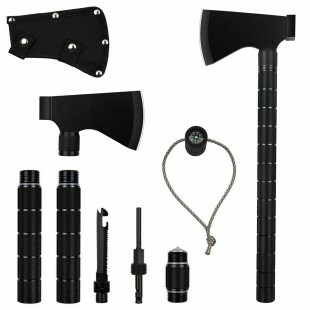 This multifunctional axe is also a perfect gift for your family and friends. 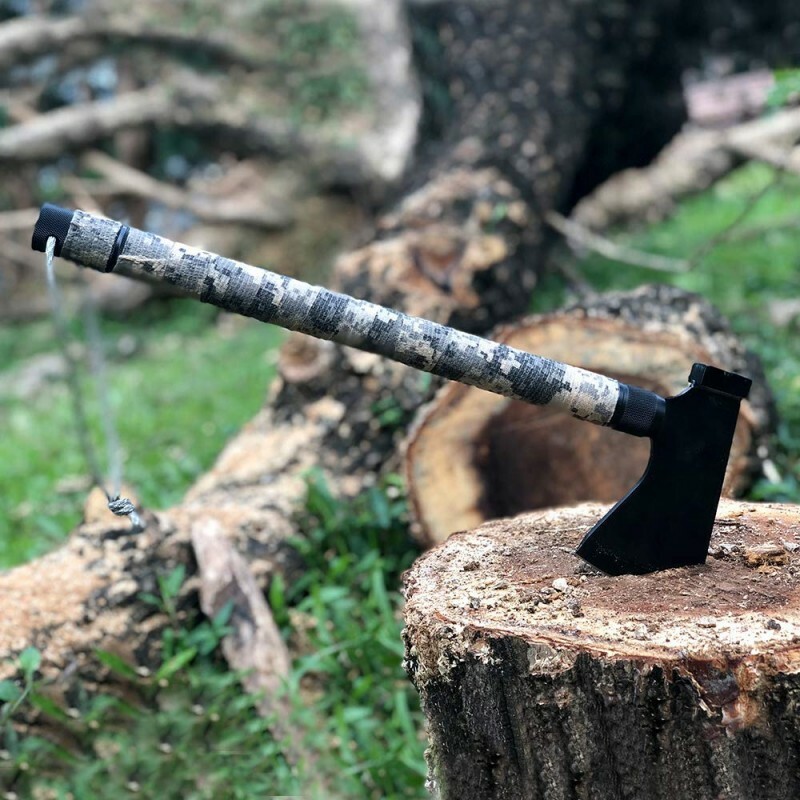 100% LIFETIME WARRANTY - We provide 100% lifetime warranty on our iunio Camping Axe, we always stand by our product and provide satisfactory customer service, so you can purchase with worry free! www.opencart.cn © 2014 - 2017, All Rights Reserved.